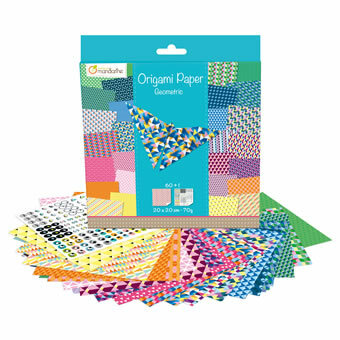 The ancient Japanese art of origami (or "paper folding") helps build cognitive development, teaches basic geometry and develops behavioral skills. 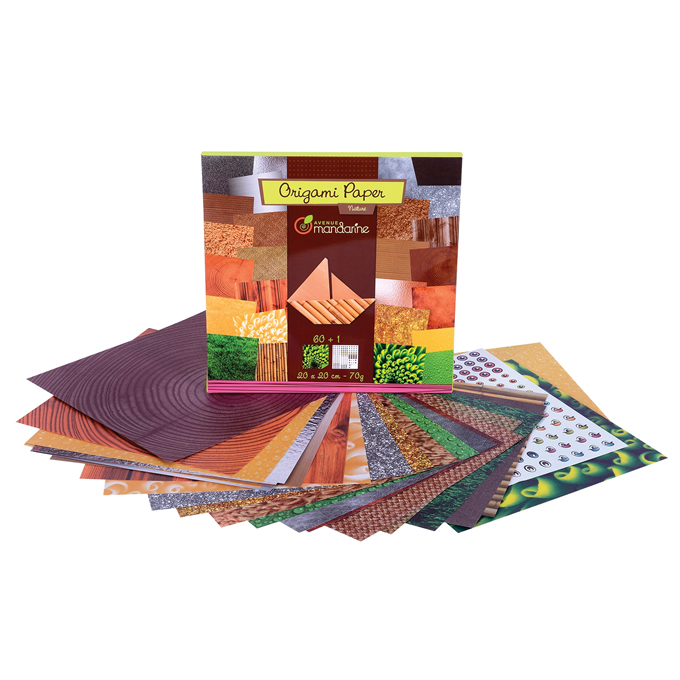 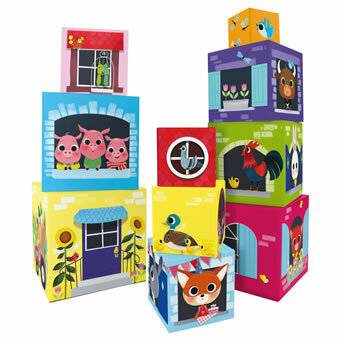 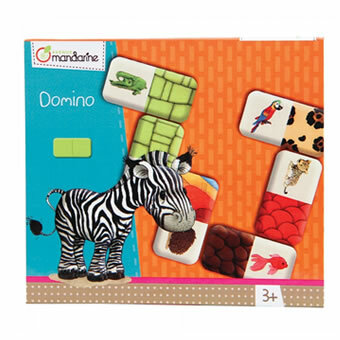 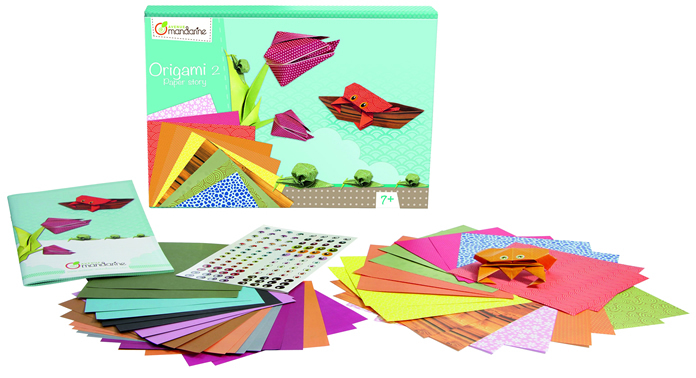 Learn valuable skills while having fun with Origami Kits and Paper sheets from Avenue Mandarine. 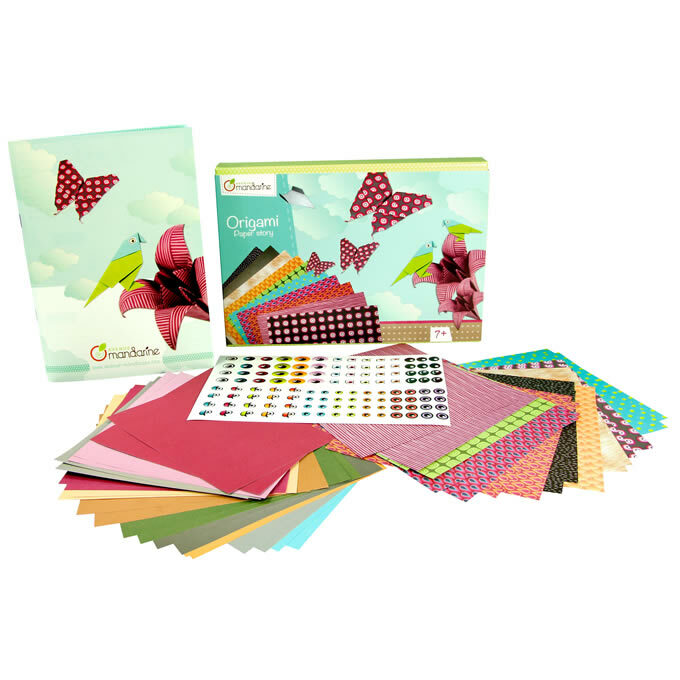 Each kit is (w) 9" x (h) 6 3⁄10" x (d) 1 ½"